Nikolay Drobunin probably knows Tyumen better than anyone else. 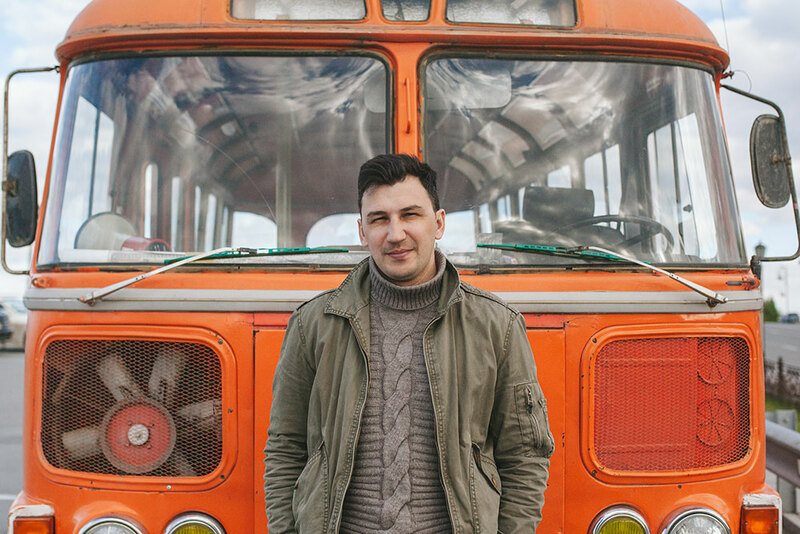 For the last five years or so he's been taking tourists on his veteran Soviet bus around Tyumen's least-known sights such as old cemeteries, historical wooden quarters or abandoned railways stations. “I do it for fun. I love transport and history, and this project helps me combine both,” says Drobunin. Guided tours organised by Drobunin are usually booked up months in advance which doesn't surprise the guide who states that Tymen is full of undiscovered historical and cultural secrets. “My job is to unearth them and get you there safe and sound,” laughs Drobunin.